Sadly the musical genius, singer songwriter David Bowie is no longer with us, following his rather untimely death, but thankfully his music will live on forever. 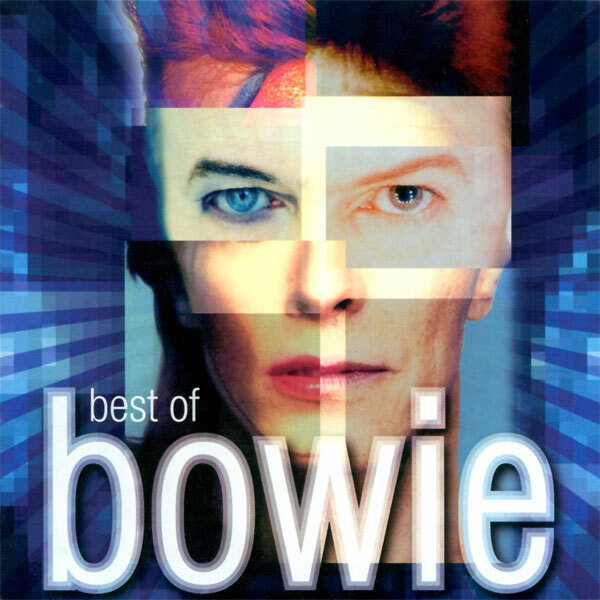 His many hits are known and loved by many millions of fans, and this particular album simply titled 'Best of Bowie' certainly features some classics. Amazingly the album has been in the charts for more than 300 weeks, becoming the very first album ever in the UK to reach the number one spot following the inclusion of streaming statistics. A DVD version of this compilation is also available and includes all kinds of extras, such as music videos and live performances. For me, these two CDs are the kind of albums that I could just put on repeat and listen to in the background all day long, or in the car on a very long journey - maybe even a road trip! Some of my all-time absolute favourites include Life on Mars, Starman, Suffragette City, Under Pressure and Little Wonder.